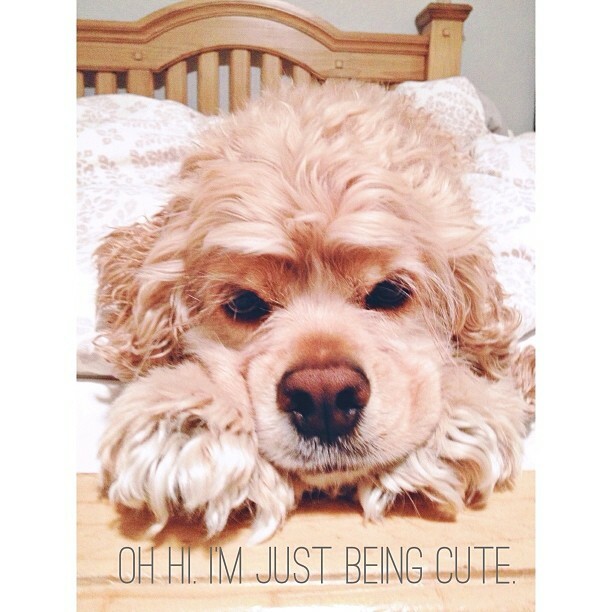 Happy Thursday, friends! I hope this finds you doing well, and having a great day so far! Josh has had to drive back & forth from Spokane both yesterday & today for work. We have a lot of friends who are Southerners, so he brought back a couple boxes of Krispy Kreme doughnuts for us all to share! We brought them to Community Group last night, dropped some off with Grant & Meagan, then made our last stop to Alex & Holly's. We had a KK here for about 6 months, and then it went under. We are a pretty health conscious city, and a shop that exclusively sells doughnuts & bad coffee just isn't going to last here long. Ha! It's nice to get them as an occasional treat, though....because they are really good doughnuts! So, I have two digital layouts to share with you today! This first one is of some photos we took while on our trip to Texas this past April. We took a couple days & drove down to Galveston to see the beach. The weather didn't cooperate very well, but we still made the best of it....and I love these photos of the two of us. I set everything up on the camera, then my FIL Dwight took the images for us. I think I need to print a couple of these in a large format for our walls! It is sequins week on the Glitz blog, and this is what I created for it! You can find all of the Glitz Design digital product at JessicaSprague.com! 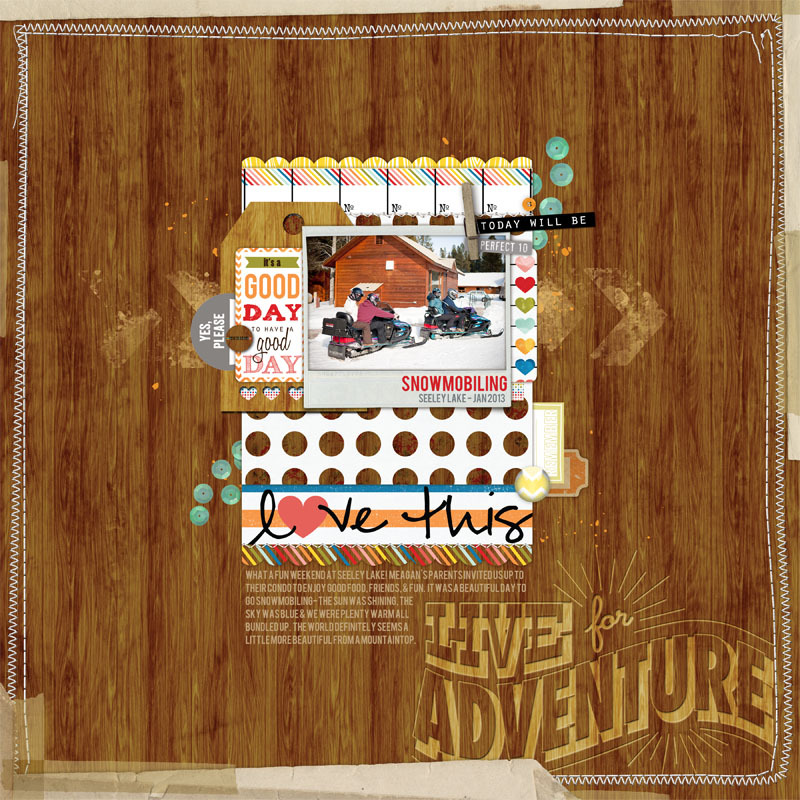 Up next is a layout that I created last week for the woodgrain theme week on the Glitz blog...I just didn't have the chance to get it up on my blog until now. It has sequins on it too....so it still fits!! :) We were invited to a condo on Seeley Lake for a weekend in January by our friend Meagan's parents. We had so much fun...and part of that fun was a snowmobiling trip we took up the mountain a bit. It was a beautiful day, full of blue skies & just a fun time! If you haven't checked out the Glitz blog recently, you definitely should!! Our new design team is creating such amazing & inspiring projects...and everyone has such an individual style that there is something for anyone!! We have also added another prize possibility to the blog as well! 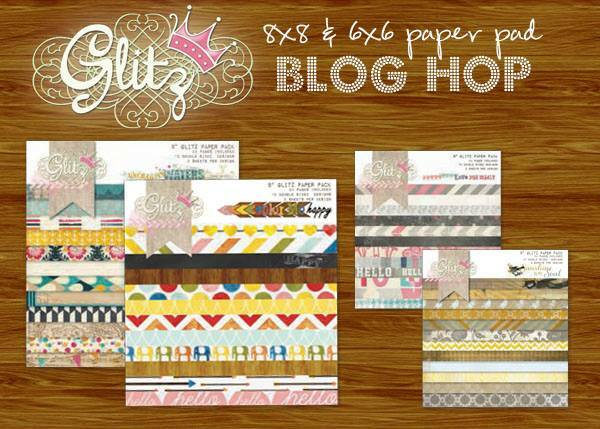 One comment from the entire month will win a Glitz prize on the same day that we announce the blog hop winner. It's as easy as that....check out the blog each day, let us know what you think...and you could win some fab Glitz product! Pretty easy, huh? Well, that is all I have for you today! I hope that you've enjoyed me latest digital layouts, and know that they could very easily be replicated on paper! Have a great rest of your Thursday! Happy Tuesday, everyone! Did you have a good weekend? Ours was great, but SO busy. Our garage sale went great....we made over $400!!! Such a nice outcome for all the hard work we put into going through everything, organizing, etc. We still have to box some stuff up to take to the Teen Challenge thrift shop, so that is definitely on the docket for this week. In the midst of it all we had graduation parties to attend, Josh had a church leadership meeting, and of course, church service. And can you believe, in all of that...I didn't take one photo. Not on my phone....nothing. I've got to get better about still pulling out my phone, even when I am super busy. Yesterday I still felt like I had a million things going on, and never had the chance to get my blog post up. So, today I am going to share my last two Mama Elephant cards featuring the new stamp sets. 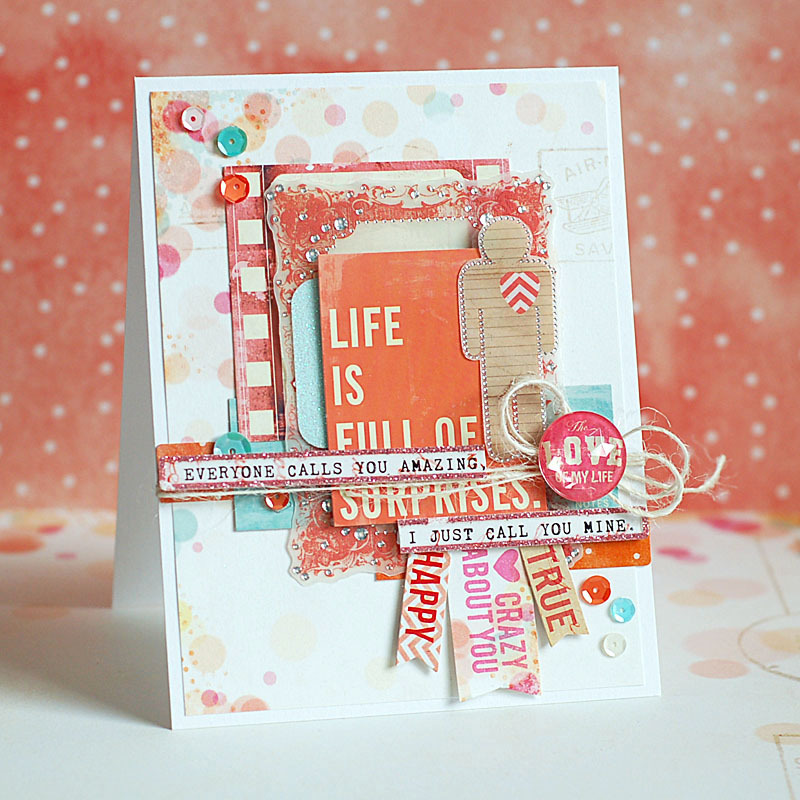 My first card features the new stamp set "Soiree", paired with some fabby October Afternoon product. Here is what I created! 1. 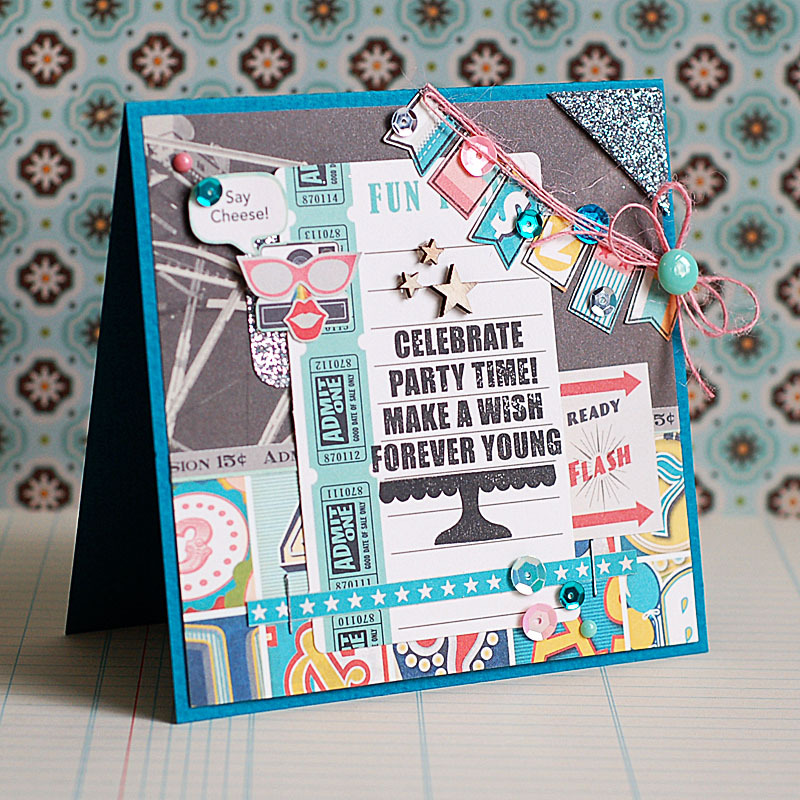 Make 5-inch square card from blue cardstock. 2. Cut background paper slightly smaller, then layer two other paper strips to the bottom of it. 3. Add a silver glittered photo corner to the upper right, then adhere the entire block to the front. 4. Stamp the cake stand & sentiments to a journal card, then adhere to the front with a silver glittered tab. 5. Staple a star paper strip to the bottom, then accent with sequins & an enamel dot. 6. Fussy cut the camera, face & convo bubble from paper, then adhere to the top of the glittered tab. 7. 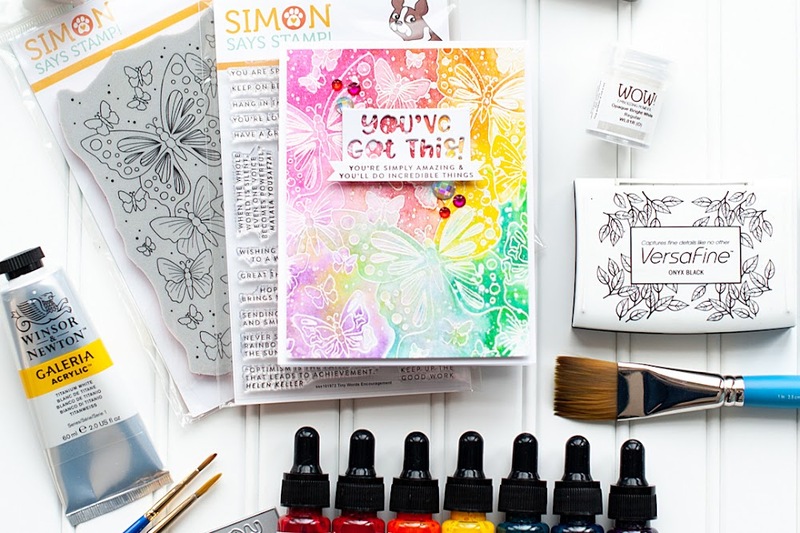 Stamp the banner to the right side of the card, then stamp to different patterned papers. 8. 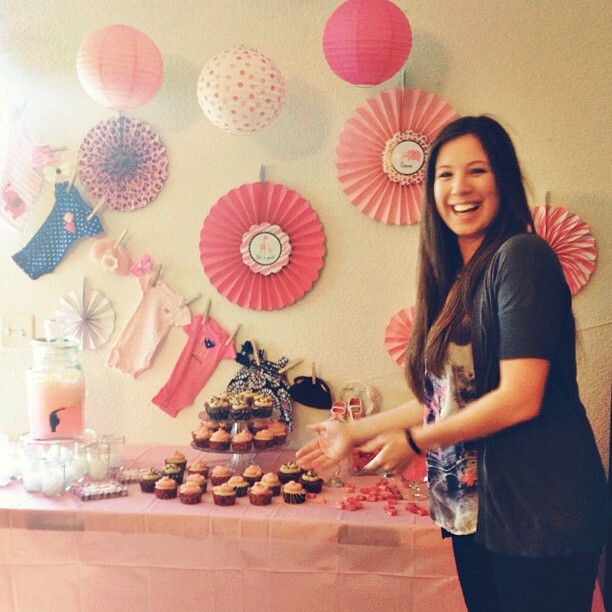 Cut out the patterned banners, adhere to the stamped banner on the card, then accent with pink twine. 9. Top the right side of the twine with a double bow, then accent with an enamel dot. 10. Accent the banner & convo bubble with sequins to finish. 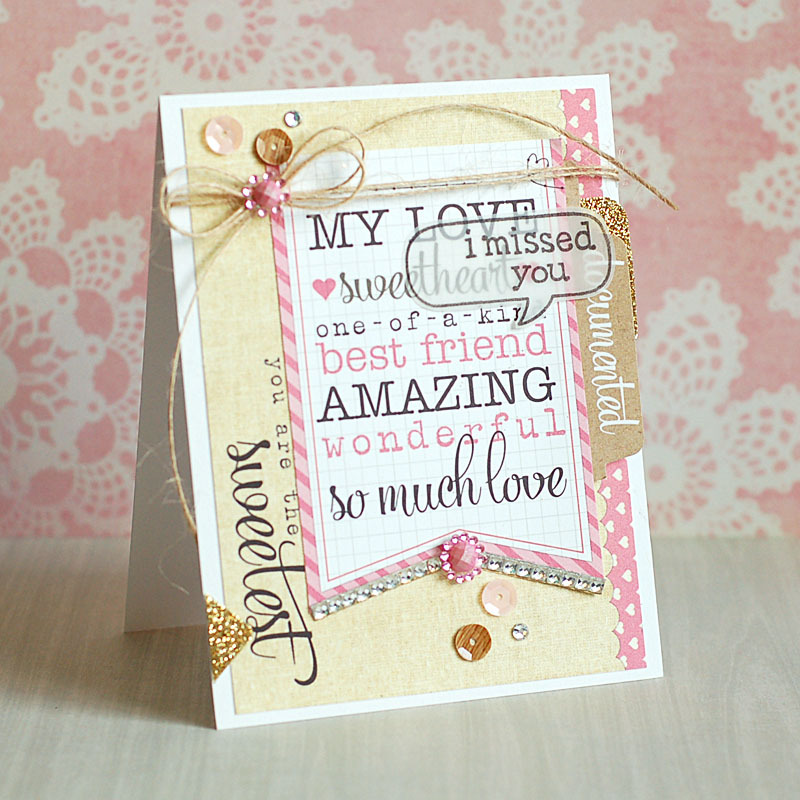 Up next is my card using the new Mama Elephant stamp set "Filigree". I went with a CAS rainbow feel for this one....one style that I like to bring about every now & then! I paired this with some chunky glittered borders, and this is how it came out! 2. 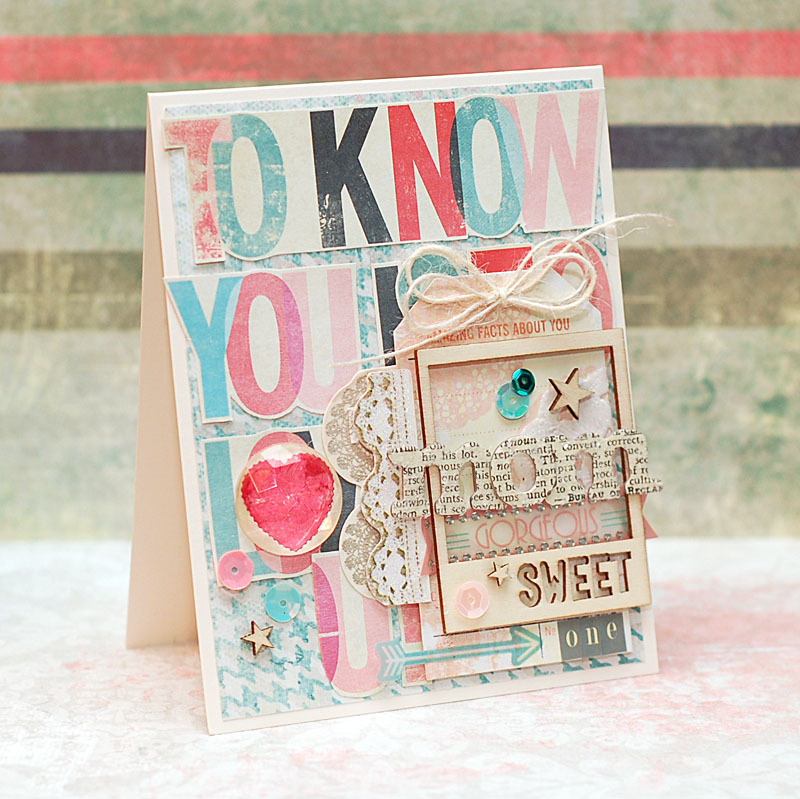 Ink the scalloped stamp with a rainbow ombre, then stamp it to the center of the card. 3. Stamp the sentiment to the lower right corner of the rainbow stamping, then accent with a pearl. 4. Add two strip of adhesive above the rainbow stamping, then cover in chunky glitter. 5. Accent the front with sequins to finish. 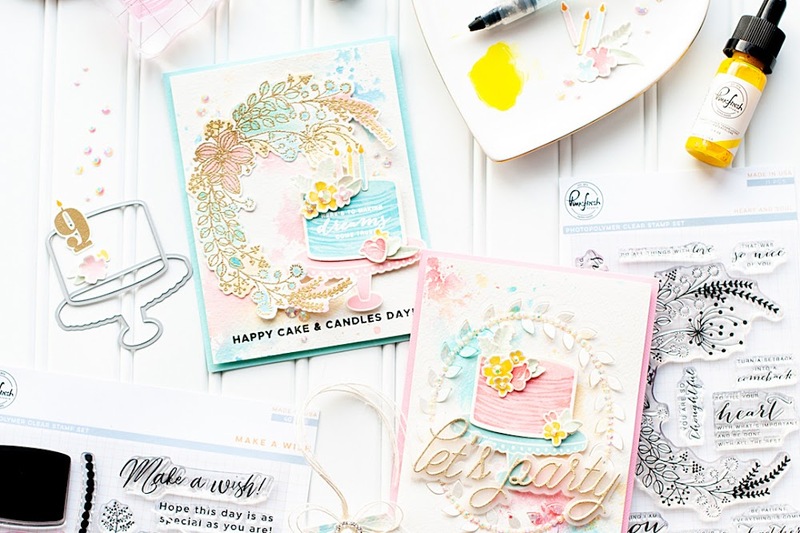 The other Mama Elephant designers also have some projects to share using these stamp sets....so be sure to check them out too! Happy Thursday, everyone!! How was your day yesterday? Mine was pretty good...went to Oula, picked up some groceries, cleaned up the house for community group....stuff like that. Community Group is small group time with members from our church, where we have a meal together & discuss the past Sunday's message in more depth & real world context. One of the new things we are doing for food is drawing a state each week, and then finding recipes that are popular or originate in that state. It has been really fun!! So far we have done food for Alabama, New Mexico, Missouri, & last night was Washington. Josh made an amazing clam chowder from scratch....he took a few recipes that he read online & then concocted his own...and it was AMAZING. I am not the biggest seafood/fish person...but I do love a good clam chowder. Needless to say...I skipped the salmon burgers last night. Ha!! 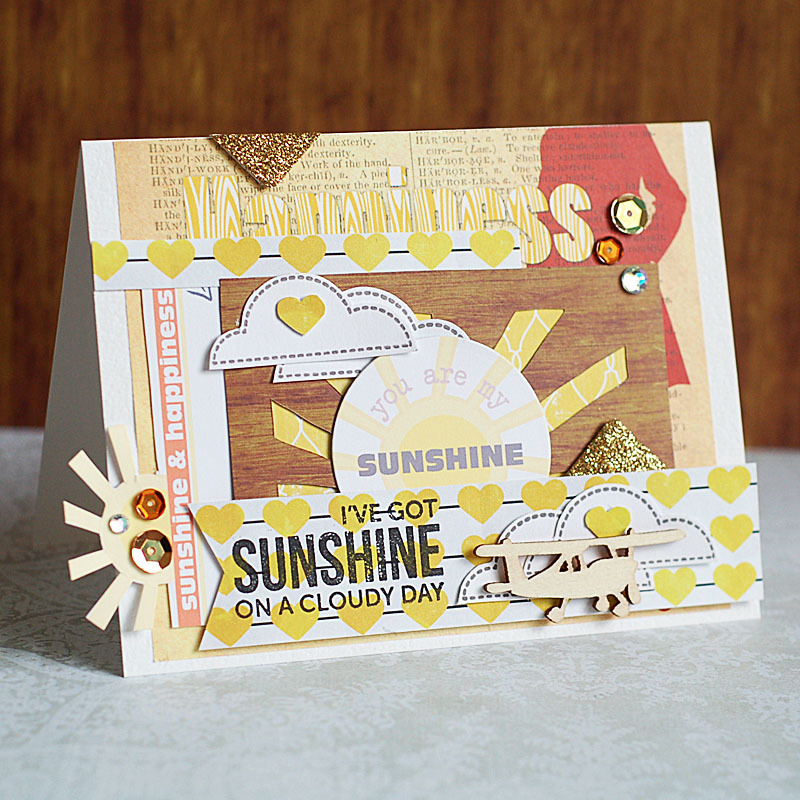 Yesterday's stampede starts the Mama Elephant stamp hightlight week, and today we are featuring "Sunny Skies". This is a super fun set, and I just HAD to combine it with some more Glitz Design & some cute FREE printables from Chic Tags. Here is what I created! 3. Layer the fussy cut journal card to the left side. 4. Fussy cut the sunrays from woodgrain, back with yellow paper & adhere to the front. 5. Layer the circle tag to the front of it. 6. Stamp the sentiment to a yellow heart banner and adhere to the bottom of the card. 7. Stamp the clouds to white cardstock, cut out & adhere to the front as shown. 8. Add a strip of heart paper to the top of the card. 9. Add two gold arrows to the top & bottom of the card. 10. Accent the clouds on the bottom of the card with a wood veneer plane. 11. Add sequins & clear jewels to the front to finish. Isn't this a fun & cheery card?!! I love how it turned out! The other Mama Elephant designers also have some projects to share using the Sunny Skies stamps set....so be sure to check them out too! 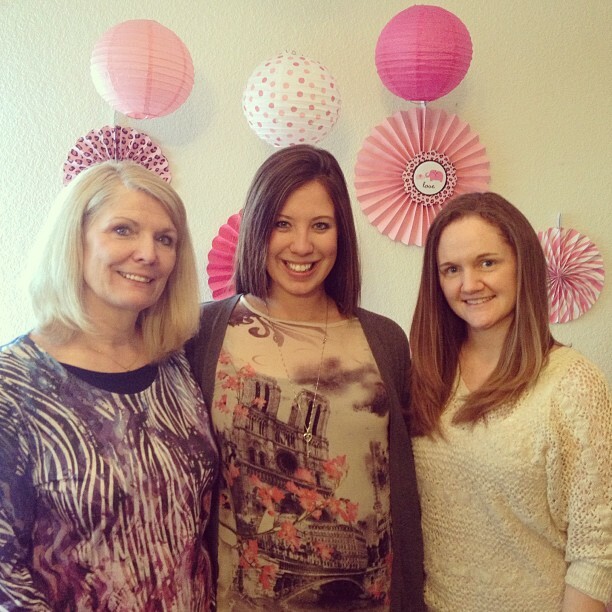 Welcome to the Mama Elephant May Design Team blog hop! Our May release is now live and available for purchase in the store:www.mamaelephant.com. 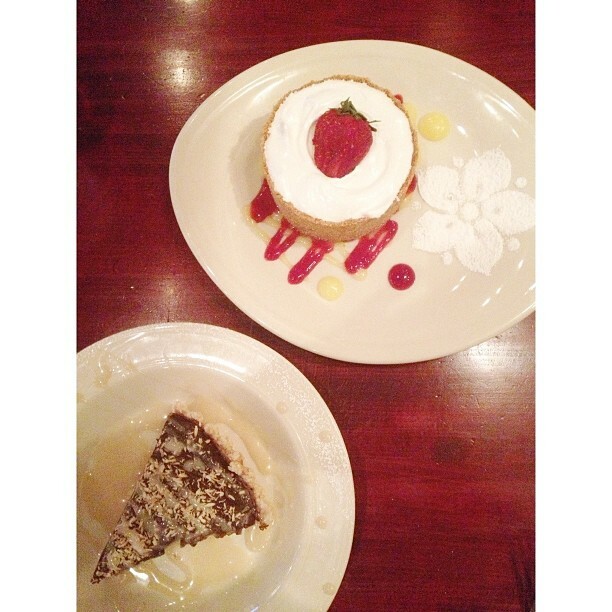 To celebrate the new release, Mama Elephant is giving away 3 gift certificates worth $20.00 each to 3 lucky people! Winners will be chosen at random from the collective blogs in the Stampede. Winners will be announced on the blog on May 19th. I used the new stamp set called "Wanderlust", and combined it with some fabulous Glitz product! Here is what I created! 3. Adhere the journal card at an angle to the front. 4. Wrap a strip of vellum around the middle, then stamp the sentiment to it. 5. 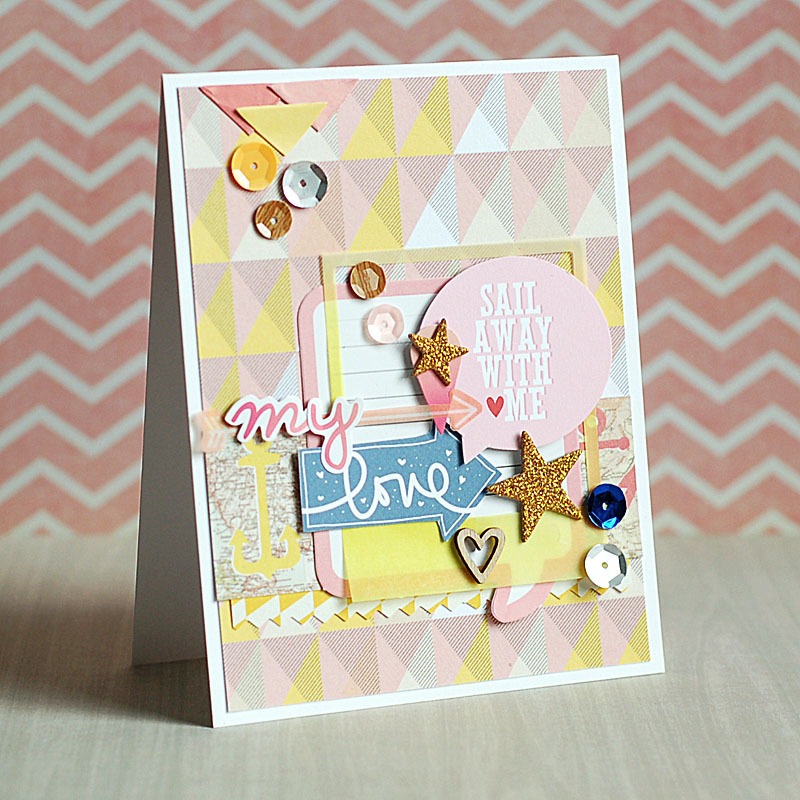 Layer the woodgrain block at the opposite angle with a striped paper strip & glittered tab. 6. Layer the hello banner & giant rhinestone to the top of the woodgrain block. 7. Cut the journey sticker in half, and adhere to the top & bottom of the journal card. 8. Add the glitter arrow & woodgrain arrow to the top, then accent with a jewel. 9. Add the heart sticker & woodgrain epoxy stickers to the top of the journal card. 10. Accent the front with sequins, jewels & a wood veneer embellishment to finish. I know that I can't wait to see what the rest of the Mama Elephant designers have come up with for today's stampede, so have a great time hopping!! Have an inspiring rest of your day! 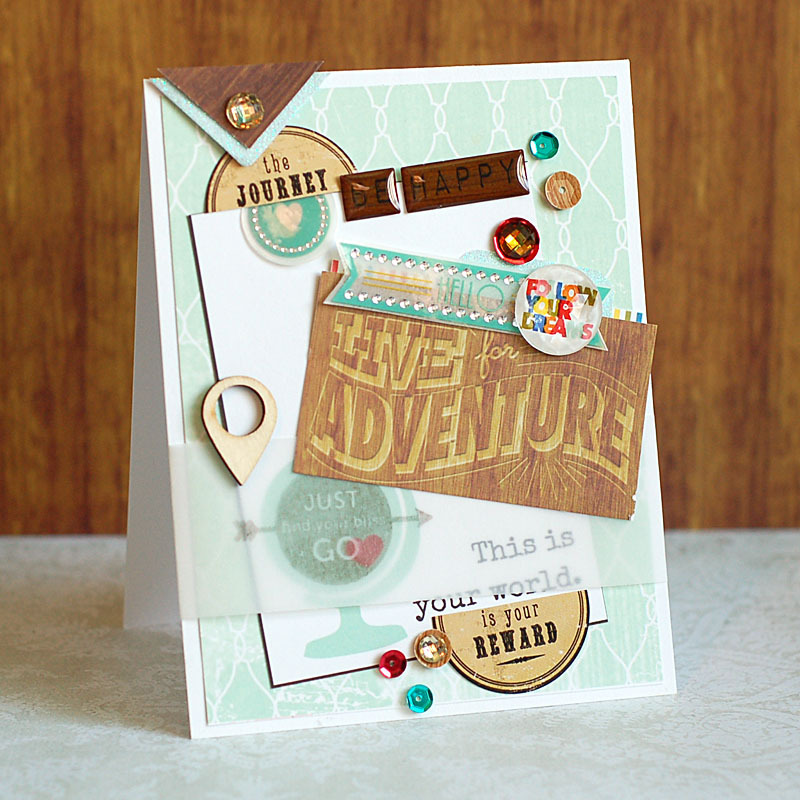 Welcome to the NinaB Designs Blog Hop! The theme of this month's hop is Make it Masculine. Father's day is just around the corner. It's a great opportunity to honor those men who mean so much to us. 3. Stamp the sentiment to the middle of the card. 4. Add four strips of patterned paper to the top of the sentiment. 5. Add the letter stickers to finish the sentiment. 6. Thread three chipboard buttons with twine, and adhere. 7. Accent with jewels to finish. 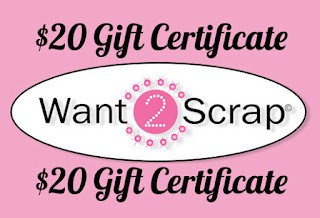 Prize #2: $20 Gift Certificate to Want2Scrap. Happy Tuesday, friends!! I hope you've had a great day so far. I was up bright & early to take Josh to the airport for a meeting in Seattle. He'll get home about midnight tonight....nothing like a quick little jaunt across a couple states, huh? Ha! I ran some errands today, and created some cards for the next few days. One of those cards happens to be this one! I used up some Elle's Studio "You and Me" goodies, and combined them with some Lawn Fawn stamps that I either haven't used before, or haven't used in a long time! And I couldn't finish the card without a few sequins from the Studio Calico "Atlantic" collection. Here is what I created! 3. Layer the banner with two tabs to the right side of the card. 4. Wrap twine around the top and tie a double bow. 5. Stamp the convo bubble & sentiment to vellum, cut out and adhere to the right side of the banner. 6. Accent the front with jewels, sequins & a gold arrow to finish. So, that is my card for the day! Pretty simple, but pretty sweet too...I love all the fun products that Elle's Studio puts out. I took this last night after we came home from running some errands. The sun was shining brightly through the storm clouds, and it just made everything look so beautiful out! I hope that you have a great rest of your night! I used to scrapbook. Like, all the time. Then I went to photography school. And my whole outlook on photographs changed, and I became overwhelmed by the concept of paper scrapbooking. I was never going to have enough room for years & years of scrapbooks filled with lumpy, bumpy pages. I hated taking photographs of photographs whenever I wanted to share what I'd created. I wanted to be able to print out a book at the end of the year that was thin, could easily fit on a bookshelf, and not take up so much room. Not to mention...after photography school and starting up my business, I was just plain overwhelmed. Then I started researching digital scrapbooking. At the time...it didn't really offer what I was looking for. I wanted to be able to create pages that looked like they could be paper. I wanted to create in a way that would be somewhat easy & time effective. So, I put my thoughts on hold for a bit. Then digital items just started looking like paper scrapping. So, I started collecting. Purchasing things when they were on sale, finding freebies that I liked....and then Glitz decided to enter the digital world. I still didn't start right away. I needed to find out how I would organize everything. How I would know what I had, and what I wanted to use. So, I thought. And planned. And prepared. And I have finally gotten to a point where I feel comfortable starting this whole digital scrapbooking thing. This is the first digital layout I have ever created. And I love how it turned out. And I really hope that you do too. We are celebrating the women in our lives on the Glitz blog this week, so it just fit that I would do a layout about my mom. That photo of the two of us together was taken at my birthday celebration this year...with martinis being a must! And the photo of just my mom was taken a couple years ago at the very end of fall. I used a template that I found at Designer Digitals awhile back that I just fell in love with. This is where the "easy" part comes in. Here is what I know about myself & Photoshop. We're pretty good friends. I can find my way around pretty well. But I hate brushwork. With like, a passion. I love that the templates at DD have a lot of brushwork done already, and I can take away what I don't like...and minimally add to it what might want. I can also really customize them to look exactly as I want them...essentially, they are like a sketch! Just digital. Glitz Design digital product can be found at JessicaSprague.com. All of the current collections are available right now, with the exception of Uncharted Waters. And there are quite a few past collections as well! 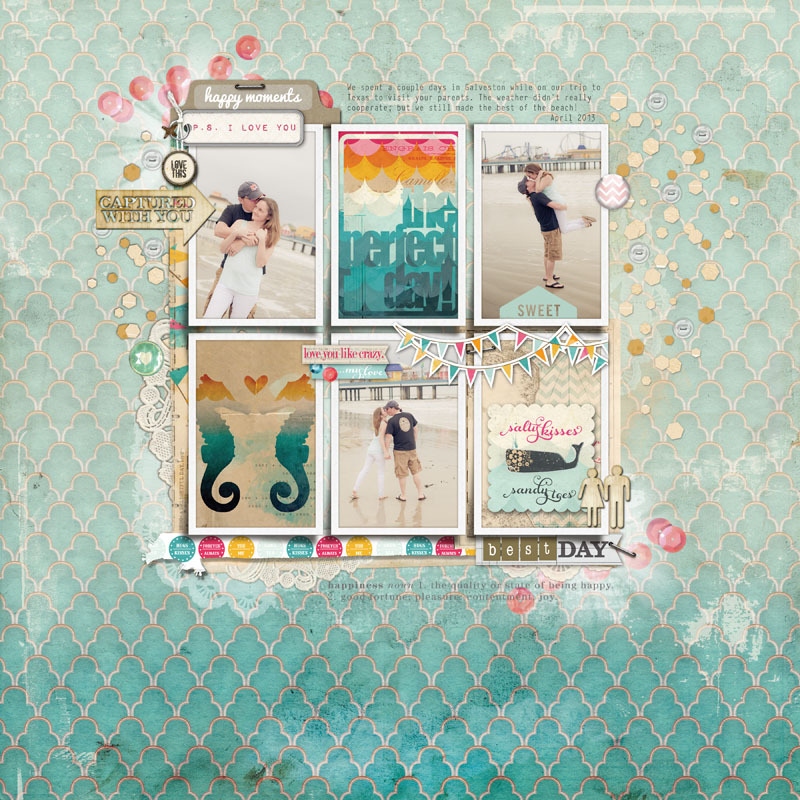 If you are a digital scrapbooker...be sure to check them out! I think you will love them! I am excited to be back in the memory keeping game. I am excited about my new adventure into digital scrapbooking. I know that this has been a blog about cards for a VERY long time. And I am not giving that up at all! So, I hope that you will enjoy my posts about digital layouts along with all the cards that I will continue to create! Let me know if you have any questions, and I will answer them as best as I can! I hope that you have a great rest of your day! Happy Saturday, everyone!! 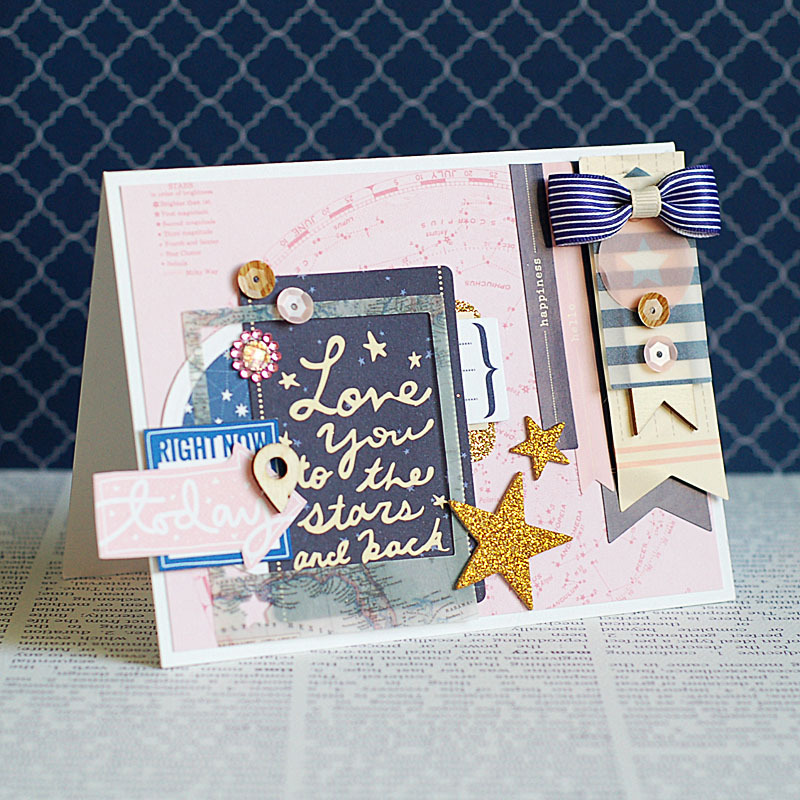 Just a quick post today to say hi, and Happy National Scrapbooking Day! 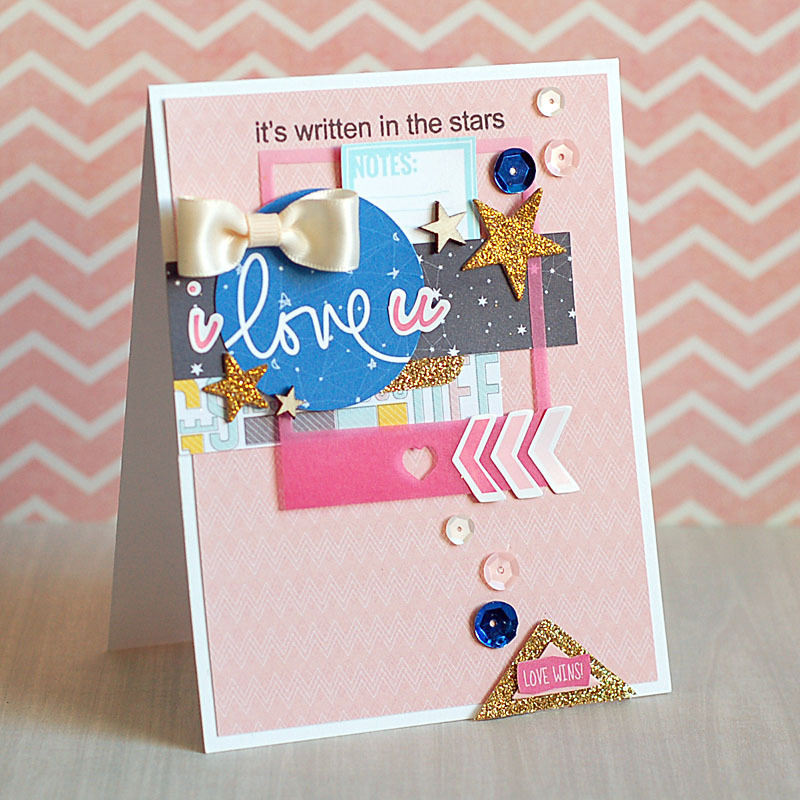 There is a ton going on around the crafting world today....and Prima is participating too!! Be sure to scroll all the way to the bottom, because I am doing a little Prima goodie bag giveaway!! 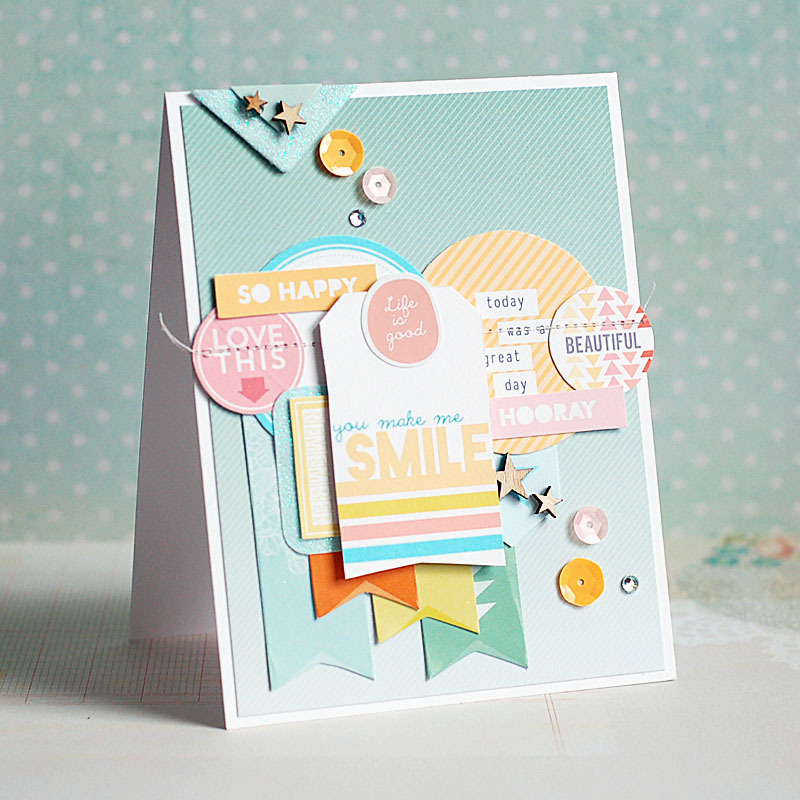 We are also doing a fun blog hop, with lots of the Prima DT members!! 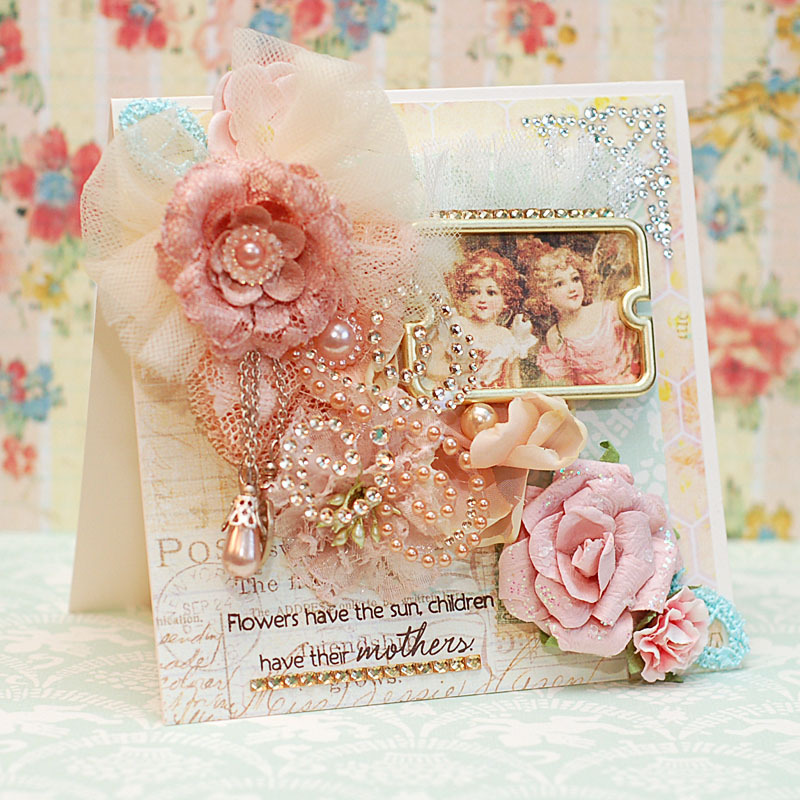 I have a pretty mother's day card, full of pink & flowers & frill that any mother would love to get!! Here is what I created! What would a blog hop be without a list of participants!! Here is that list, in case you get lost along the way! As you can see, I'm the last stop on the list. So- if you were participating in the blog hop...you are done! If you happened here by chance...you should participate!! Prima has a wonderful giveaway that they are doing, and I have a little Prima goodie bag to give away as well!! 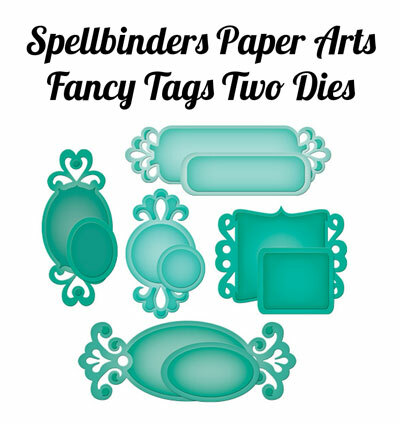 There are some clear stamps, wooden pins, & other odds & ins from this most recent release! All you have to do to win the goodie bag is leave me a comment!! Easy as that! But please, only one blog comment per person!! Have a happy Saturday, and if you are crafting today...I hope that you get everything done that you were looking forward to!! Happy Friday, all!! We've made it to another weekend!! Yay!! Can I just say something though...I seriously can't believe that it is already May?!! Isn't that crazy? Time just seems to fly by these days... What are you doing this weekend? Tonight we are BBQing with our closest friends (who are moving away from us soon...sad face). 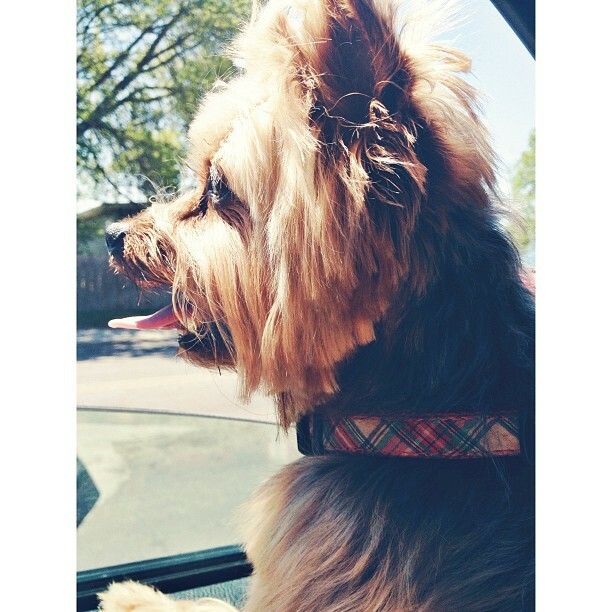 Then tomorrow we are road tripping a little bit! 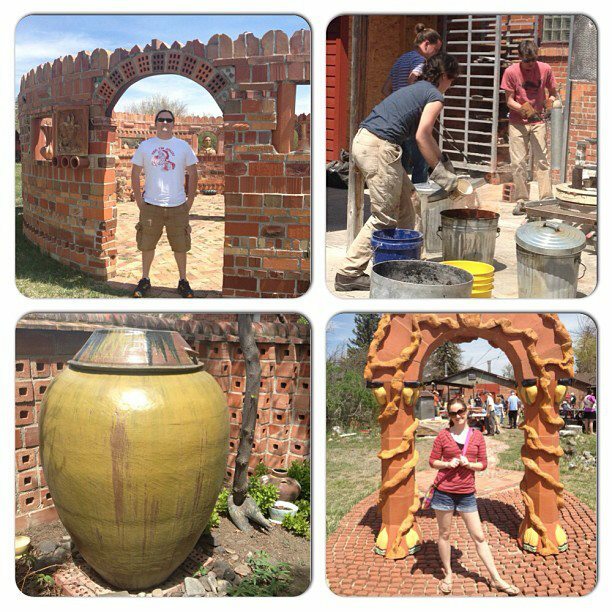 In the morning we are heading over to Helena so Josh can pick up some clay that he can't get at the studio he currently takes class, and then on over to Butte to celebrate my mama's birthday! It should be a fun time! So, last night I came home to my package from Studio Calico with the new Atlantic collection. After squealing with delight, contemplated rolling around in the matching sequins & then just staring at all of it for awhile....I decided to actually break it all open and start using it up!! I combined it with some bits & pieces from the Sundrifter collection, and used the Atlantic Printables that are available right now (keep in mind that Studio Calico digital items are only available for a limited time. If you want them...get them!!). And this is what came of all of that! 1. Make an A2 card from white cardstock. 3. Cut a strip of map paper, add a pinked edge yellow strip to the bottom of it, then adhere. 4. 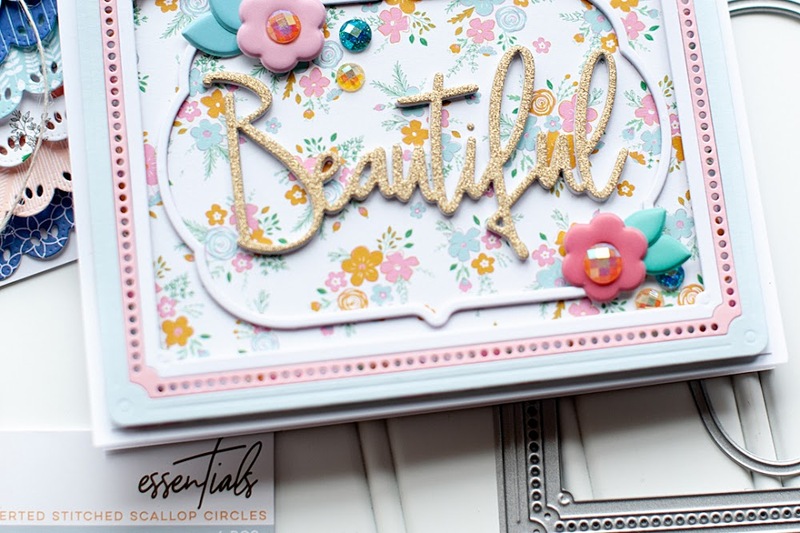 Layer the journal card & vellum frame to the front. 5. Add the sentiment arrow & then the convo bubble with foam adhesive. 6. Add a vellum arrow above the sentiment arrow, then finish the sentiment with alpha stickers. 7. Accent the entire frame with a geotag sticker, gold stars & sequins. 8. Add triangle diecuts to the upper left corner, then accent with sequins to finish. That is all I have for now...I hope that you have a wonderful Friday!! Happy Wednesday, everyone!! I hope you've had a good week so far. Speaking of weather...Montana is pretty much bi-polar right now. It will be sunshining & warm one minute, then windy the next, then raining while the sun is shining, and then cold, snowing & completely grey...all in the matter of one day. Ha! Today has actually been really nice, and it is supposed to be accompanied by even more warmth for at least a few days. Then it will probably blizzard. :) Oh, life in the north. WPlus9 is sponsoring the 10 Minute Craft Dash this week, so some of us decided to play along with them! The colors are two of my FAVES (pink & aqua), and I created this CAS cutie in 9 minutes, 14 seconds. I even took a 2 minute phone call from my gramma Penny while creating it. Ha!! 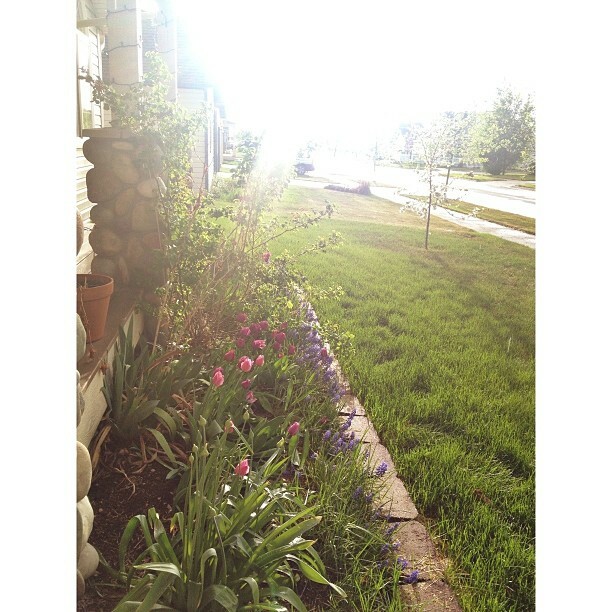 I love how the cloud with garland rain turned out...check it! 1. 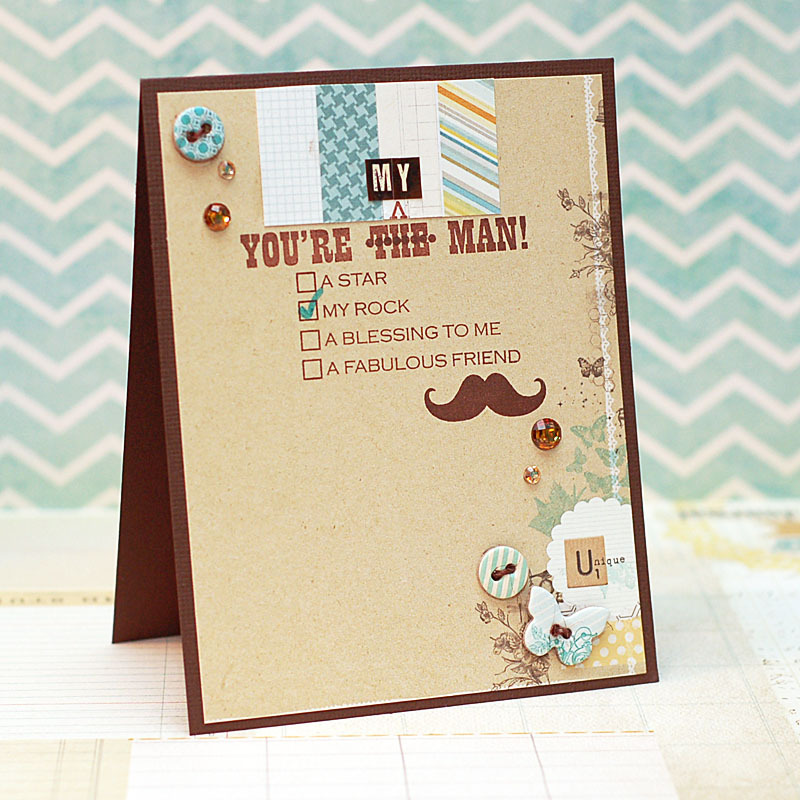 Make 5-inch square card from vintage cream cardstock. 2. Adhere the diecut Polaroid frame to the front, then attach a peice of washi tape to the right side. 3. Fussy cut the top part of the cloud, then adhere to the left side of the frame. 4. Attach the garland underneath the smaller cloud shape. 5. Stamp the sentiment to it, then finish with gold teeny alphas. 6. Attach the stars to the top & sequins to the bottom to finish. Well, there you have it! You could win a $20 WPlus9 gift certificate by playing along, so pick your favorite products using the colors & get the stopwatch on your phone ready to go! I hope you liked my >10 minute card....and have a great rest of your day!